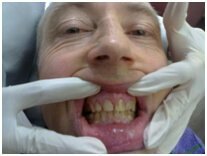 A deep bite can be one of the orthodontic condition which is treated to befit the alignment and bite of the teeth. 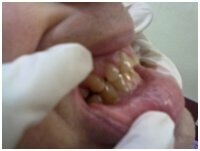 Why is it important to treat Deep Treat? 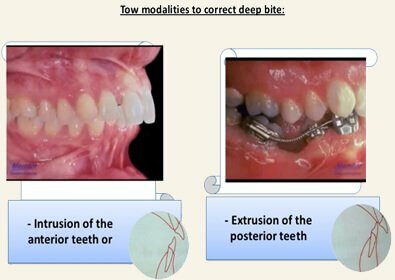 It is very important to treat deep bite as it actually impacts the appearance of the smile.The top edge of lower teeth will wear early and extensively. 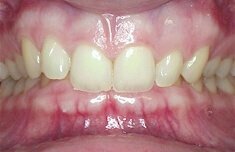 The upper teeth bite is completely over the lower teeth, which results in difficulty to chew food. 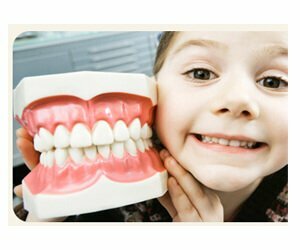 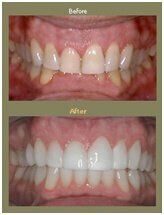 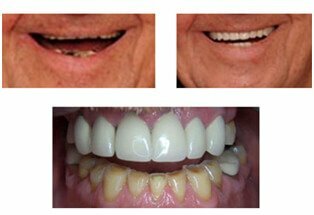 Over the period of time, the deep bite can affect the lower jaw development and movement, the aesthetics of the smile. 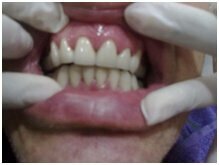 At Dental Clinic Bangalore,deep bites are often corrected with braces and retainers,as upper and lower teeth usually need large amount of force for proper alignment. 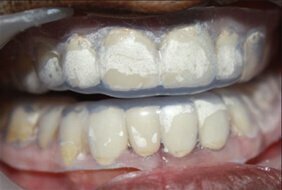 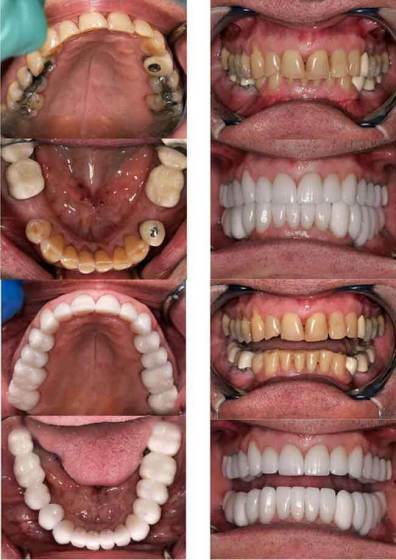 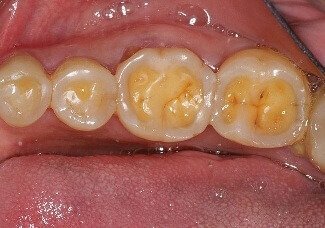 Treatment:Deep Bite can be treated with crowns in adult.